Somerset's Tom Banton will lead England in three-match series against South Africa. 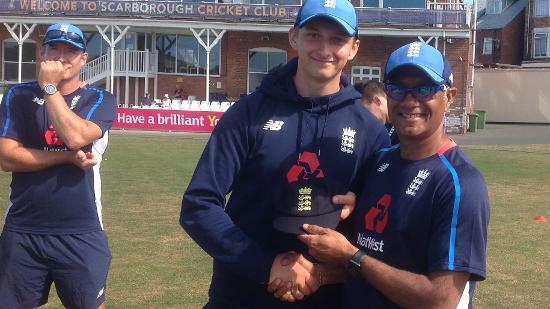 England Under-19s selectors have chosen a 15-man squad for the three-match Royal London One-Day Series against South Africa later this month. Tom Banton, the Somerset batsman who was appointed captain for the two four-day "Tests" against South Africa – and scored a century in England's win in the opening "Test" in Scarborough this week – will again lead the team. 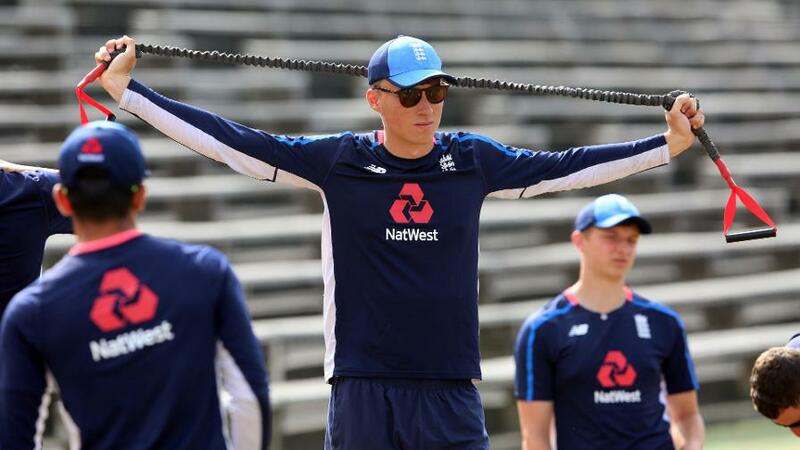 He will be joined by 12 more members of the "Test" squad, and two newcomers: Jordan Cook, an off-spinner from Nottinghamshire; and Jamie Smith, a batsman from Surrey. 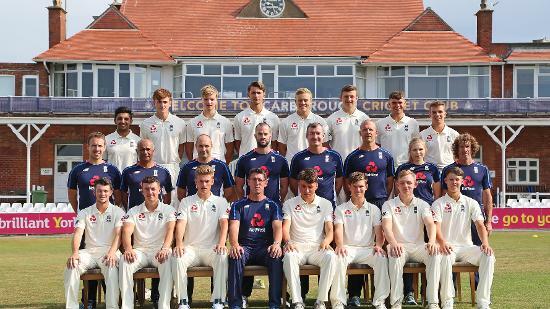 Jon Lewis, the Young Lions head coach who joined John Abrahams and David Graveney on the selection panel, said: "The focus for our players remains on four-day cricket, with our second 'Test' at the Emirates Riverside starting on Monday. 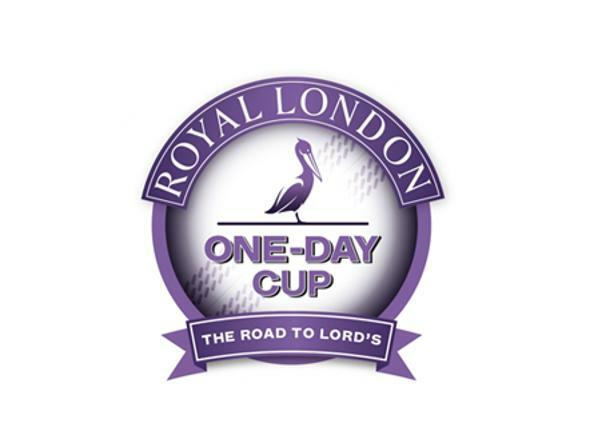 "But the three-match Royal London One-Day Series is just as important in terms of giving our young players experience of international white-ball cricket – especially with the first game of the series being shown live on Sky Sports, which will be a new experience for the majority of our squad. 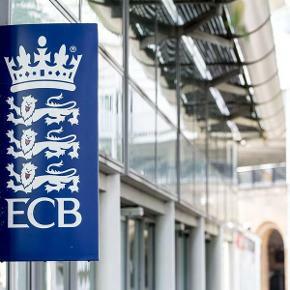 "As with the selection of the four-day squad, we have followed a policy of allowing players who are gaining regular first-team experience in county cricket to stay with their counties. The performances of guys like Harry Brook, Henry Brookes, Will Jacks and Dillon Pennington this season are so encouraging for all of us who worked with them on the Young Lions programme over the last couple of years, to see how they're kicking on. 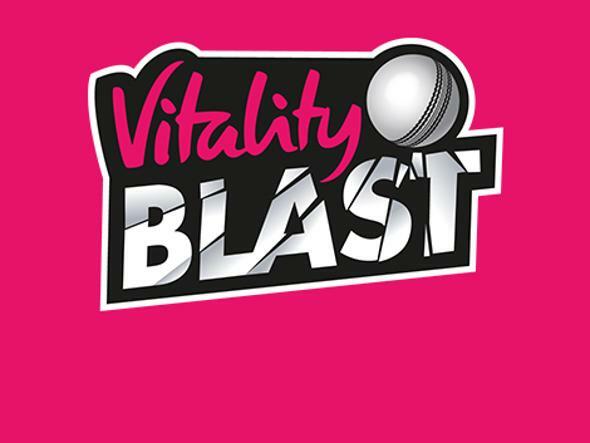 "We made a similar decision with Jamie Smith who would have been a strong contender for our 'Test' squad but has gained the experience of making his senior debut for Surrey in a Vitality Blast match against Middlesex at Lord's. "But we've agreed with Surrey that Jamie would benefit from playing Under-19 international cricket with us, and we're looking forward to welcoming him into the squad with Jordan Cook from Nottinghamshire, who impressed for the Invitational XI against the South Africans in Loughborough last week." 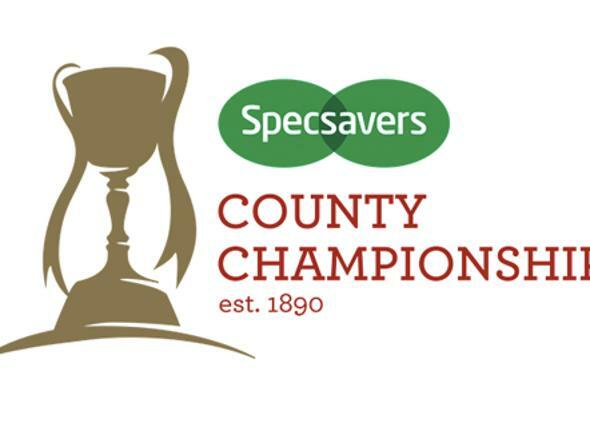 The ODI matches take place on 23 July (Emirates Riverside), 26 July (South Northumberland CC) and 29 July (Scarborough CC). All start at 11am, with the first to be shown live on Sky Sports.